OAKHILLS, CA – APRIL 25, 2011: Forgiven Energy welcomes Brent Fouch driver of the #21 Superlite Truck in the Lucas Oil Off-Road Racing Series to the team. 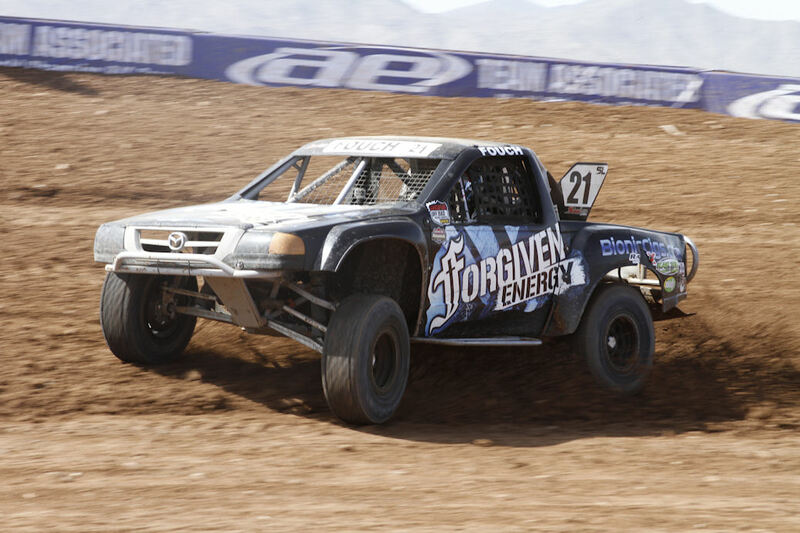 The Forgiven Energy sponsored truck will race the entire 2011 Lucas Oil Off-Road Racing short course schedule, which spans between California, Arizona, Nevada, and Utah. Brent Fouch joins the Forgiven Energy Drink team that consists of Chris Brown and Chuck Dempsey. Brent Fouch is entering his second season as a professional driver in the Superlite class and has shown enormous improvement and dedication to perform at the top of his class. Fouch has been racing UTV’s for four years taking multiple 1st including the Lake Elsinore Grand Prix and the Pala Grand Prix. He finished 3rd in this year’s Soboba Grand Prix where 41 UTV’s started. It was this consistent and precision driving, along with a very positive attitude, that caught the attention of Forgiven Energy to sponsor Brent Fouch. Round 1 of the Lucas Oil Off-Road Racing Series kicked off at Firebird International Raceway in Chandler, Arizona on March 19th where Fouch qualified 3rd quickest and placed 4th in the main event. The next two rounds of Lucas Oil Off-Road race will be May 21-22 at Glen Helen Raceway in San Bernardino, California. 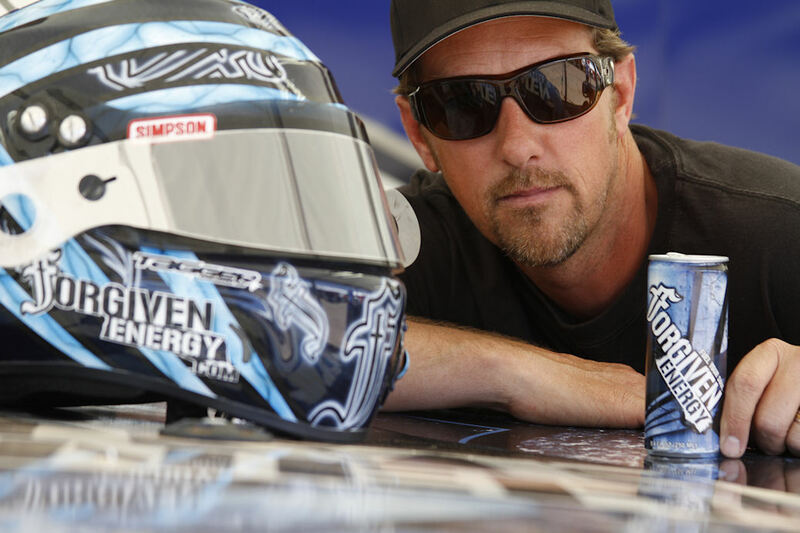 Forgiven Energy continues to promote the best tasting energy drink on the market through the Lucas Oil Off-Road Series, which airs on TV networks including Speed TV, CBS Sports, Outdoor Channel, Versus and Mav TV. The SuperLite Championship has secured airtime on Speed TV and CBS Sports this season, which will provide excellent exposure to their demographic market.